We, at Colne Valley Windows have many years experience in all aspects of the glazing industry. 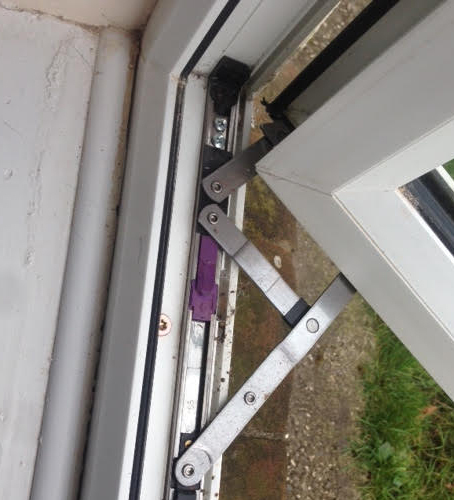 From a damaged handle or lock on a uPVC window or door, to changing a broken shopfront window. If its broken we will try our best to repair it, or offer you advice on the best available options to rectify the problem, whilst always keeping your budget in mind.